We put together a little worship playlist of some of our favourite less familiar tunes. Word on the street is some of these will be making an appearance at our upcoming 10,000 Reasons: Night of Worship on September 22. 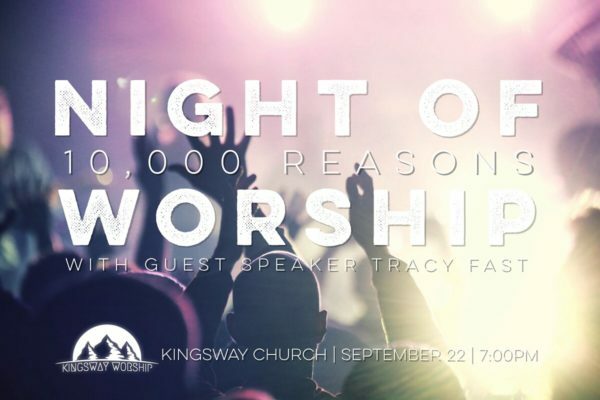 Going to be an awesome night to enter into His presence with praise, music, prayer and testimonies! We hope to see you there!